I’m kicking things off with something a little new! I’ve been a member of Food ‘n Flix for a little over a year now and this month, I’m stepping up to host my first movie! So here’s what you do: watch the selected movie (more on that in a minute), whip up something delicious that is either seen directly in the movie, or inspired by the movie in some way, then blog about it and submit before the deadline (more on that at the bottom of this post). You can also check out more at the Food ‘n Flix blog to see what it’s all about! 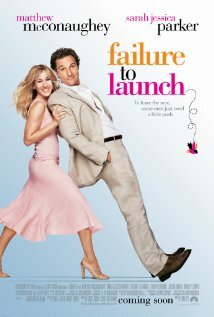 I chose one of my favorite romantic comedies, Failure to Launch! 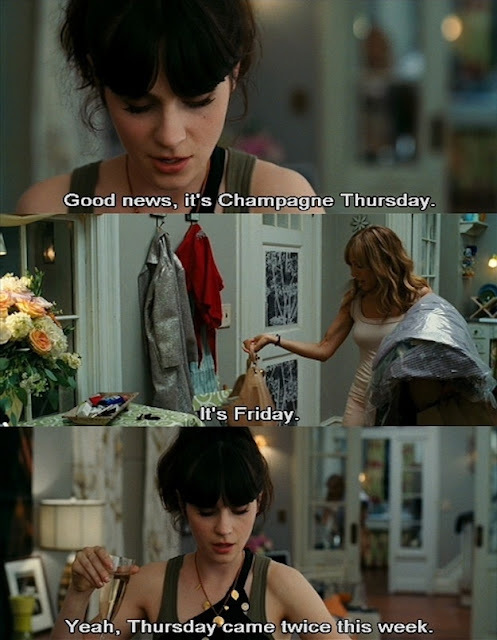 This movie has me in stitches the entire time (Hubs and I quote the movie often, Champagne Thursday, anyone?) and I hope you all love it as much as I do! While not a foodie film on the surface, there is no shortage of foodie inspiration in this movie. There is food (or drinks) in the background of almost every scene! Here’s how you can join the fun! 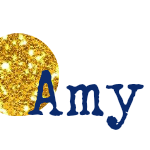 e. E-mail amyscookingadventures(at)gmail(dot)com with “Food ‘n Flix Submission” in the subject line by January 28th! Have fun! I can’t wait to see what everyone whips up! ahhh I love this movie! I can't wait to see what you come up with! Just finished watching this movie yesterday! One of my favorite movies. Funny how I never noticed how many food scenes there are in this movie. Time to head into the kitchen to see what I can whip up.